Like a Garfield poster I seen a decade ago, “Don’t talk to me until I have my morning coffee”, coffee has been Morning Savor for many in the world. In Singapore and many neighboring countries, kopi (thick coffee with sugar and milk), kopi-O (thick coffee with sugar only), kopi-C (thick coffee with evaporated milk) are the switches that turn on the human machinery before each day begins. 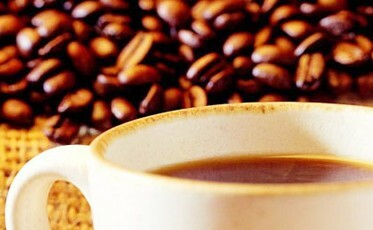 Now, contrary to previous research which said that people who drank coffee had a reduced risk of type-2 diabetes, and those who drank the most coffee had the lowest risk, the Duke University Medical Centre in North Carolina is reporting that ‘Caffeine appears to disrupt glucose metabolism in a way that could be harmful to people with type-2 diabetes’. It may interfere with the process that transports glucose from the blood into muscle and other cells in the body to be burned as fuel and that also triggers the release of the hormone adrenaline, which can elevate blood sugar levels. Will all the coffee sellers alert diabetics and ask them to settle for decaf ? Will this research be reversed again in the foreseeable future ?